Anyone who knows me knows my obsession with candles. Despite having enough to set up my own mini shop, I cannot help but continue to stock pile, is anyone with me on that? I am usually pretty fixed on what candle flavours I buy and will stick to solid clean flavours. I don’t particularly like sickly sweet or harsh potent ones, I’m all for the smooth and mellow that fills the room. Here with Bliss and Bling if the vibrancy and glitter isn’t enough to coax you in, the flavours on offer certainly will. 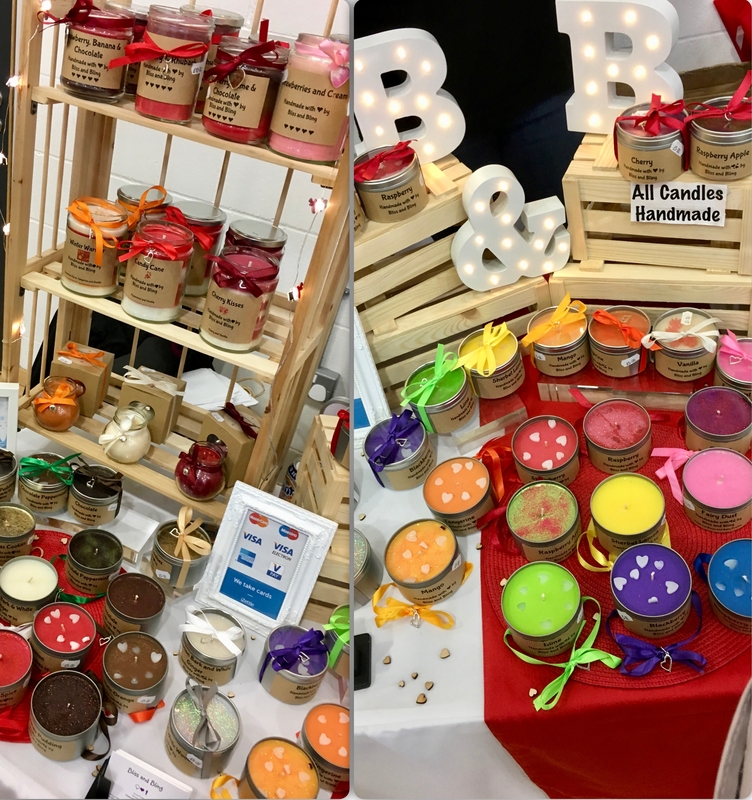 From the expected Vanilla, Strawberry and Cherry to the creative Raspberry Jellybean, Chocolate Peppermint and Fairy Dust, the list is all encompassing and prices start at an unbelievably fantastic price of £5.00. I must admit I am already working my way through the long list on offer and this time around I have Vanilla, Rhubarb and my very own Banana, eeeeeeek. I cannot lie I am totally obsessed with the Vanilla and this is actually my third one. If the fact it comes tied with a cute little bow and sprinkled with glitter isn’t enough, it smells incredible. A smooth creamy vanilla that is strong enough to fill the room, I could literally have this on 24/7. The biggest surprise for me, it trounces all over Yankee Candle. The tangy sweet smell of the unlit Rhubarb was a sign of things to come. In a beautiful purple hue this was the least strong out the three and it wasn’t till I got up close and personal that I could really smell it for what it was. This was a very clean fragrance and would work well in a smaller environment to get the full effect. Okay, I cannot tell you how excited I am about the banana candle, I really have saved the best till last. 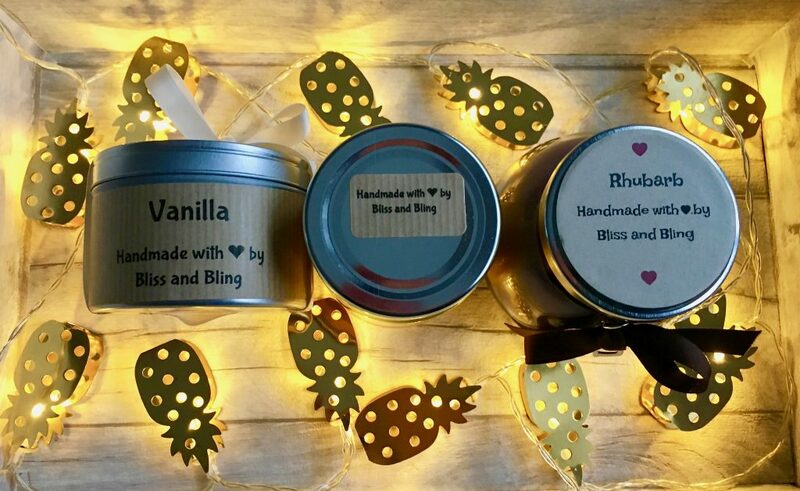 The lovely Emma, who is the mastermind behind Bliss and Bling kindly made me my very own banana candle as she no longer makes these on a regular basis. Never have I seen a banana candle that actually smells of banana let alone omits a scrumptious banana smell that is good enough to eat. 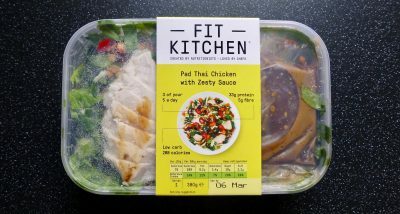 This one ticks all the boxes. Airing on the side of a banana foam sweeties but not as sweet as I had anticipated, I love, love love this candle. I am head over heels in love with Bliss and Bling candles. It is hard to pick which is my favourite however the banana and vanilla are truly scrumptious. If you really twisted my arm I would probably choose the banana purely because it isn’t something I have seen before, if you want a safer bet then vanilla is perfect. Have you found your perfect candle? What’s your favourite? 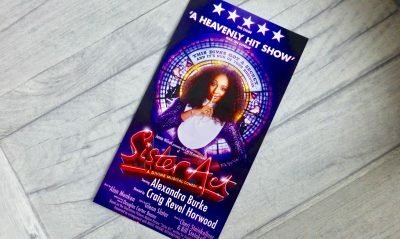 Next Post Sister Act: A Devine Musical Comedy? Ooh gorgeous photos! 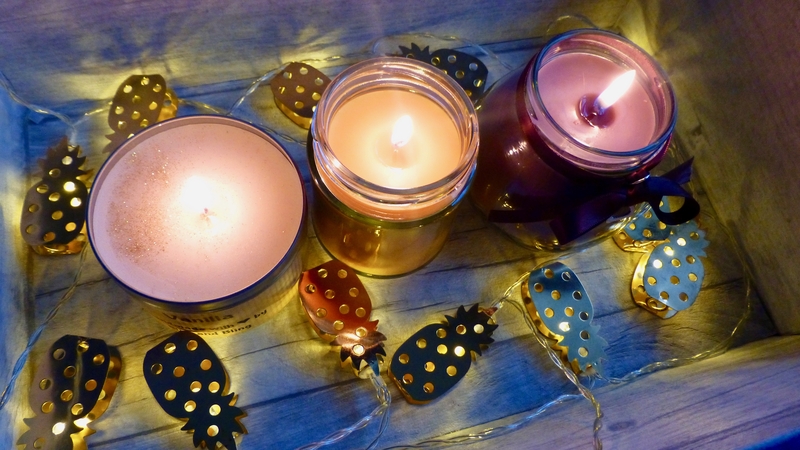 Love the pineapples – and the new blog look too. Very nice indeed! When in candle doubt I usually opt for Yankee but I’m not a huge fan of the black smoke that it spits out. That stuff has some range on it too. In fact, people so often buy me candles that I’ve not bought any for myself in quite some time. The nicest one I remember was a Pink Champagne Cocktail one by Dekassa.